Do you have an idea for a group? Tell us your ideas and we will plan the entire trip for you! From the glorious beaches of Antigua to the crystal blue waters of Cancun, I've been there. I am here to give you advice, work with your needs and get you the best package possible. Why worry about the details when I can do it for you? 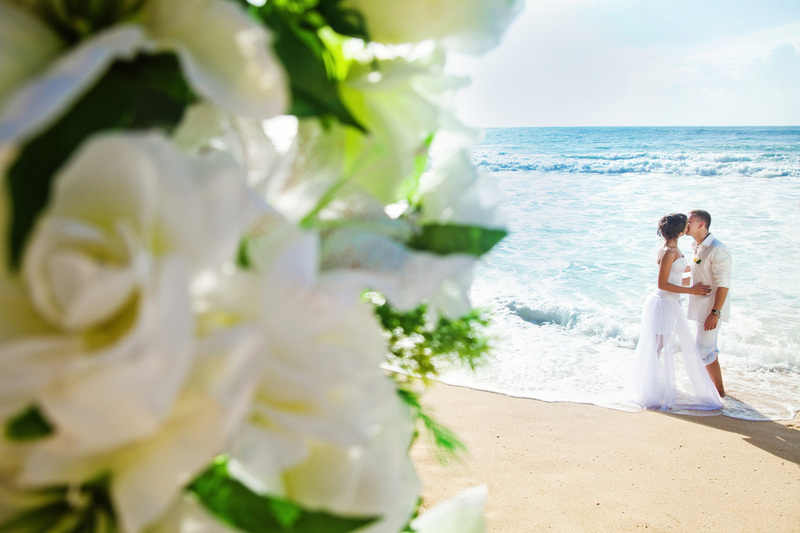 I specialize in destination wedding packages at the highest rated resorts in the most beautiful locations in the world.